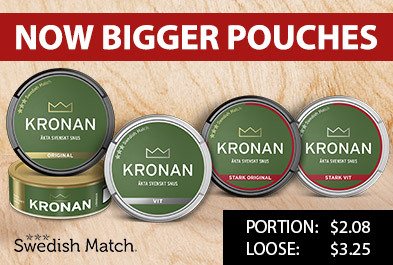 Oden's 29 Portion is a portion of snus based on a range of finely baked tobacco varieties. The taste for the thought of smoky apples. 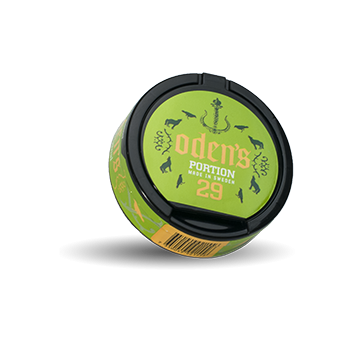 It is a milder variant of Odens 29 Extreme Portion Snus.